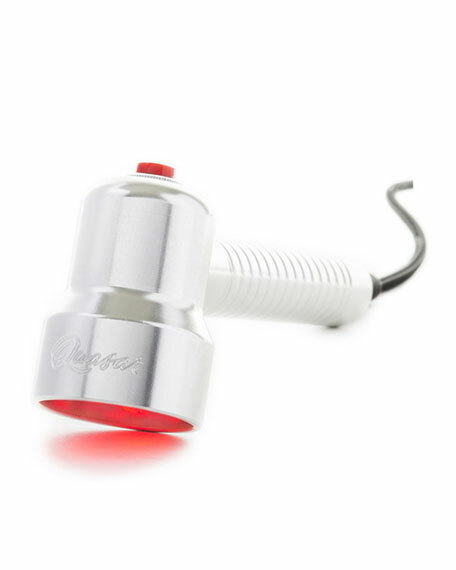 Baby Quasar PLUS is an effective, powerful, anti-aging light therapy tool FDA-cleared treatment for Full-Face Wrinkles. The award winning premium Baby Quasar PLUS and is the most advanced anti-wrinkle beauty tool available for home use. The Baby Quasar PLUS is cute, small and portable. Don't, however, let the size fool you.Your skin says a lot about you. Get younger looking skin with the Baby Quasar PLUS. 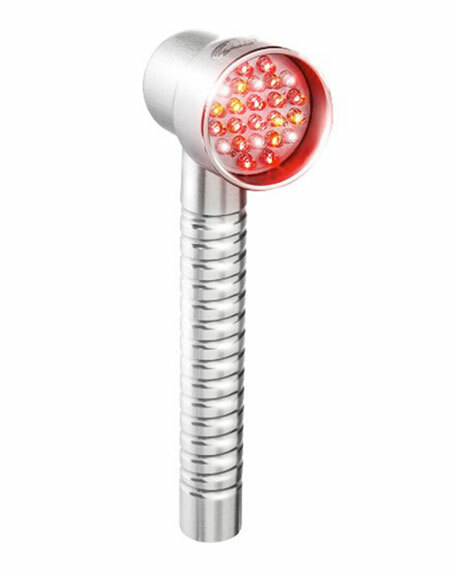 You can target wrinkles, fine lines, and skin laxity with the most powerful home use light therapy tool available. The Baby Quasar's four wavelengths of light penetrate deeply to smooth skincreating healthy looking skin.You lead a busy life, but you can spend a few minutes with your Quasar while watching TV or reading a book. Your skin will love the warm and soothing glow that leads to a more youthful look. After an eight week initial program, treat only occasionally to maintain benefits. For in-store inquiries, use sku #184325.